Are you looking for a great little promotional handout for your Squadron’s next recruiting event? 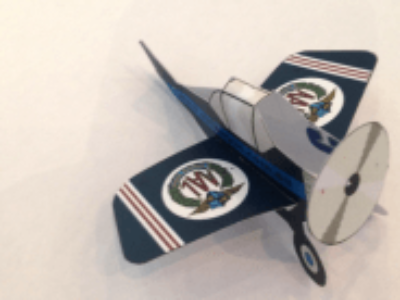 Check out these great little promotional paper aeroplanes! Squadron Captain Michael Chamley from Padstow Squadron in NSW has kindly provided the original file for all Squadrons to share. Either print them out on your own inkjet printer, or get the local print shop to print them on quality paper and hand them out at your next recruiting event! Grab the PDF file here.